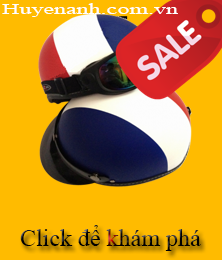 Shop Huyen Anh helmets show all the lines of motorbike and http://huyenanh.com.vn/ hat of famous brands so people can choose a hat suitable to meet their passion. 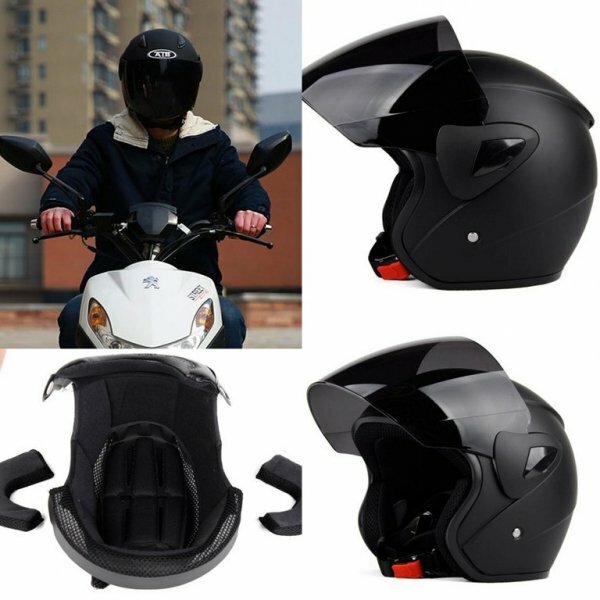 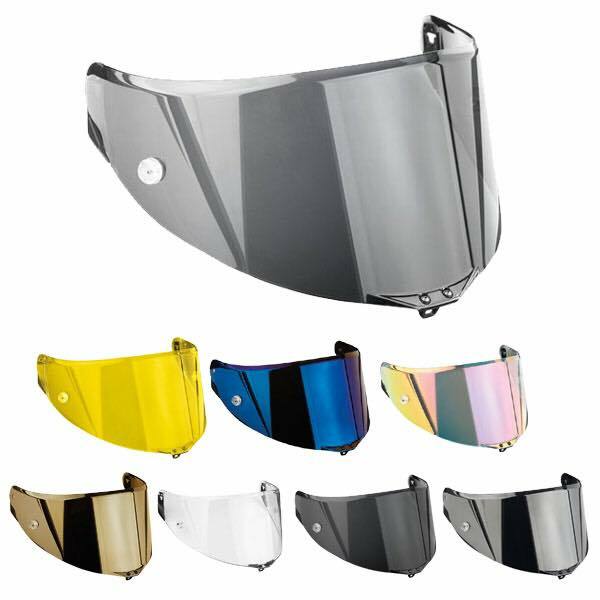 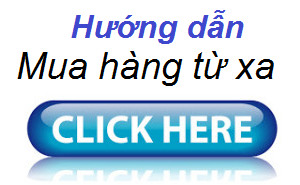 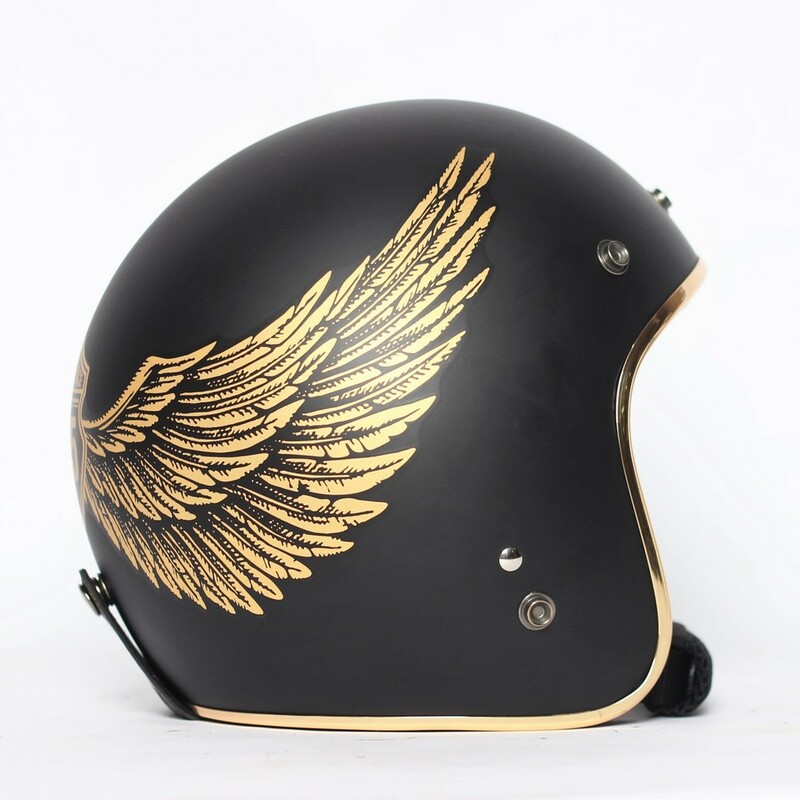 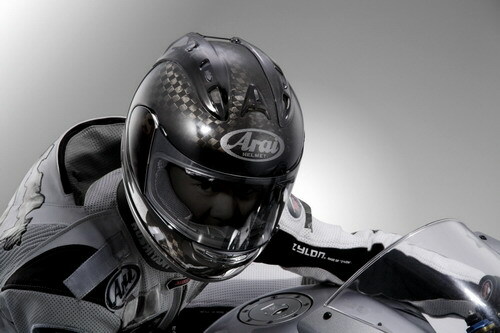 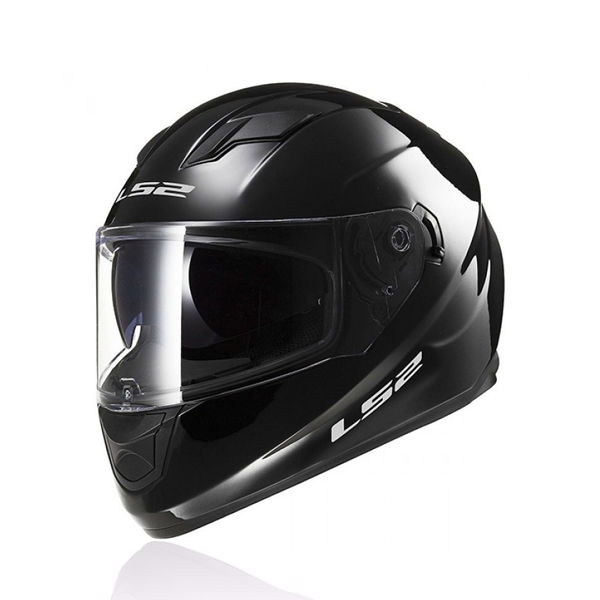 Motorbike helmet brand names include AGV, Andes, Shark, Shoel, HJC, Arai … Helmet Shop Huyen Anh specializes in distribution of genuine helmets in Hanoi. 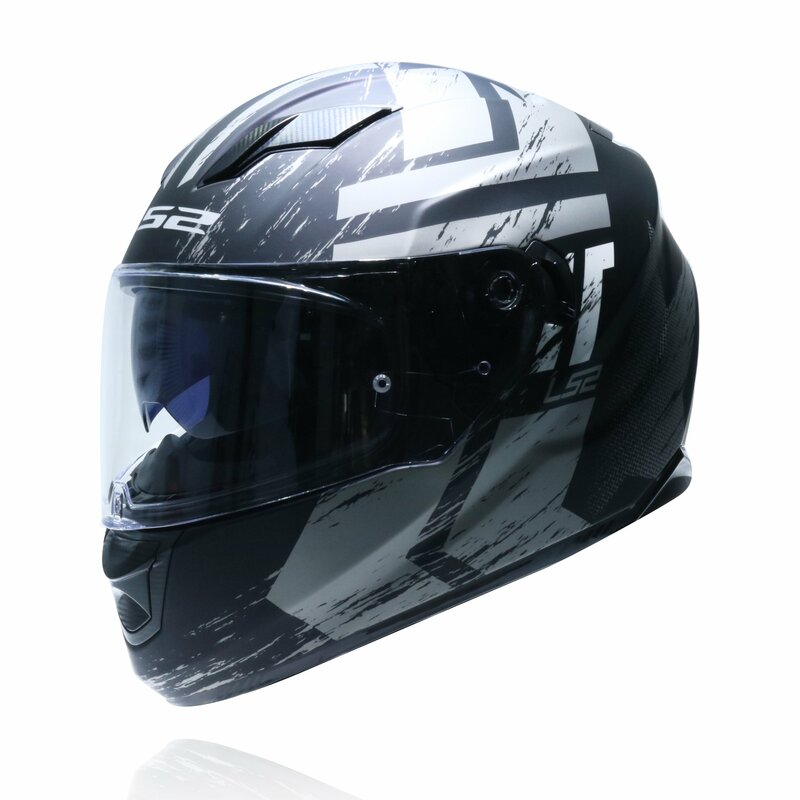 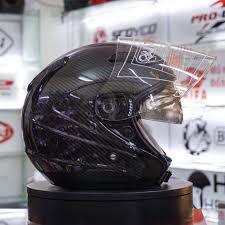 There are many models of beautiful helmets, with various stamps safety standards for customers.